Thank you AMIClubwear for amazing package! 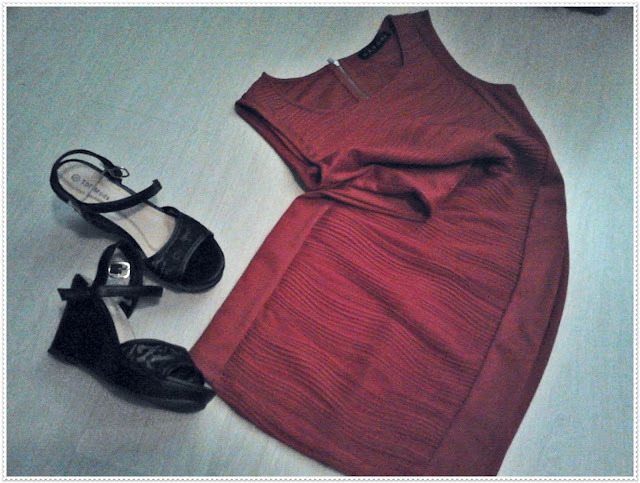 The dress is red, very pleasant and high-quality materials. This dress is ideal for all occasions. On the back is a zipper that gives a special appearance. 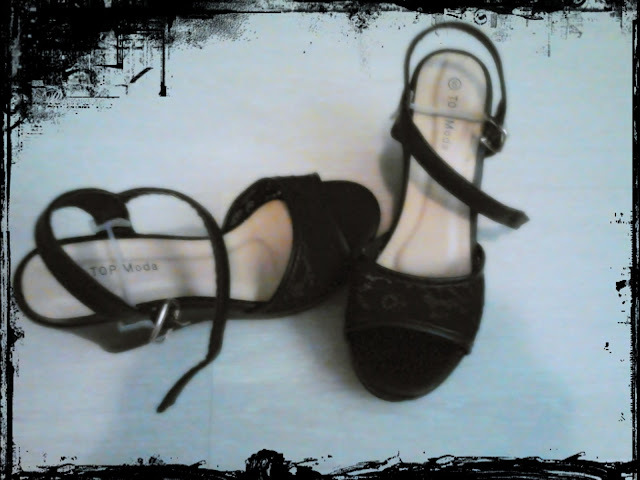 Black wedges with lace not very high but are ideal for a special occasion, as well as for everyday walk. I am thrilled with this package, and like every time!